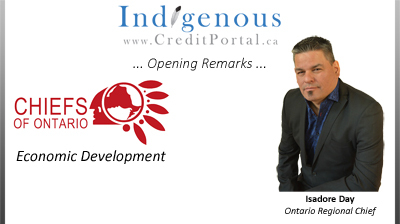 Ontario Regional Chief Isadore Day is from Serpent River First Nation, Ontario, which is located in the North Channel of Lake Huron. Regional Chief Day is an Anishnabe with strong values and ideals about his heritage and has a strong ability to bridge contemporary mainstream ideals and traditional insights and teachings. Chief Day has strong values and ideals about his heritage and has an ability to bridge contemporary mainstream ideals and traditional insights and teachings. 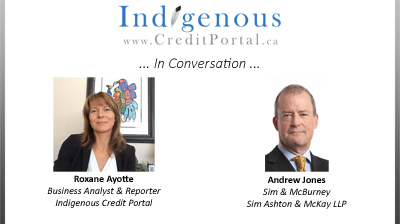 Clint is Vice President of Aboriginal Affairs for TD Bank. 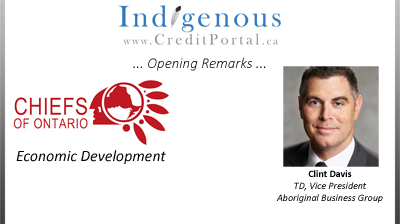 Prior to this role, he was the President and CEO of the Canadian Council for Aboriginal Business (CCAB). Andrew Jones practices intellectual property and commercial litigation in cases focused on trade-marks, copyright, confidential information and professional liability.